Pakistan will host six matches of the upcoming Asian Emerging Nations Cup in December after the BCCI’s refusal to send the Indian team to the country over security concerns. The tournament had been shrouded in uncertainty after the BCCI’s continual refusal to play ball with Pakistan but is now set to get underway on December 6. India, instead, will play all its matches in Sri Lanka instead which will feature the best emerging talents from Asia. The final of the tournament is slated to be held in Colombo. For the Pakistan leg of the tournament, the National Stadium in Karachi will play host to the matches despite it currently undergoing major renovation work. 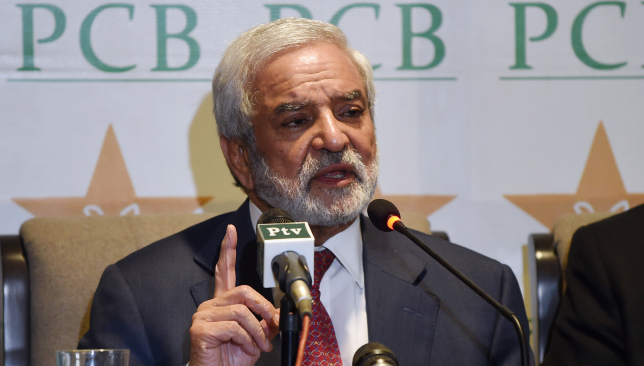 “A proper security plan has been prepared for the visiting teams and they will be given top security throughout their stay in Karachi from December 4 to 10,” a Pakistan Cricket Board (PCB) official told PTI. Sri Lanka, India, Afghanistan and qualifier Oman have been placed in Group A of the tournament and will play their matches in Colombo. Pakistan, Bangladesh, Hong Kong and the UAE, on the other hand, are clubbed in Group A and will play their respective matches in Karachi. The four full member nations – India, Pakistan, Bangladesh, Sri Lanka and Afghanistan – will be sending their U23 squads for the tournament with each team allowed to field four players above the age of 23. The associate nations, meanwhile, will be allowed to send their senior squads for the tournament. Former India international Robin Singh is a veteran in the coaching universe. The retired all-rounder has made a name for himself as an astute coach, being part of the support staff of IPL heavyweights Mumbai Indians, Caribbean Premier League outfit Barbados Tridents among a host of other franchises. Singh is currently in the UAE, leading Northern Warriors in the T10 League in Sharjah. Understandably, he has seen the best players in the sport up close and has his finger on the pulse of modern cricket. 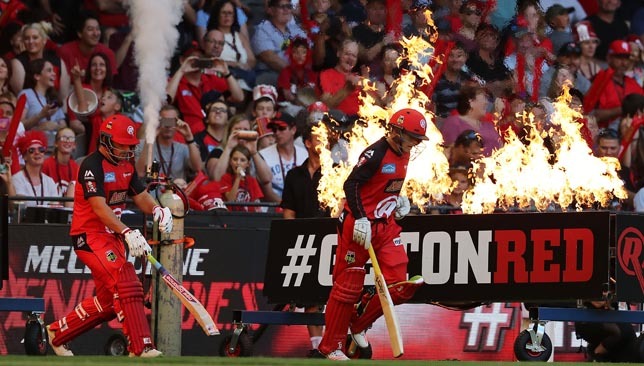 Earlier this year, the International Cricket Council had proposed a cap on the number of leagues players can participate in, in an effort to save international cricket from the exponential growth in franchise cricket that is luring many cricketers to T20 games across the planet. Understandably, that proposal from the ICC met with criticism from the players’ association. Singh too feels that its not prudent to curb league cricket as such a move will backfire. “Putting restrictions will be hard. I don’t think players will restrict themselves from playing tournaments. It might even have an adverse effect,” Singh told Sport360. “It will become an individual thing. If you have a central contract and it’s a huge contract, you won’t (give up international cricket). But if you are someone who is just there or thereabouts and not sure, you will look at better options. People will also look at longevity. The 55-year-old said that franchise cricket has done more good to the game than harm, giving financial security to numerous players who would have otherwise faded away. Moreover, the former all-rounder expects some high profile names to take up franchise cricket whole-heartedly after the 2019 World Cup. “It will have an even more impact in the next couple of years. You will see a lot of players turning to franchise cricket after the 2019 World Cup. There are so many leagues around, there is enough exposure for cricketers. So what about Test cricket? “Test cricket… your guess is as good as mine,” he concluded. Virat Kohli's India have a huge battle ahead of them in Australia. 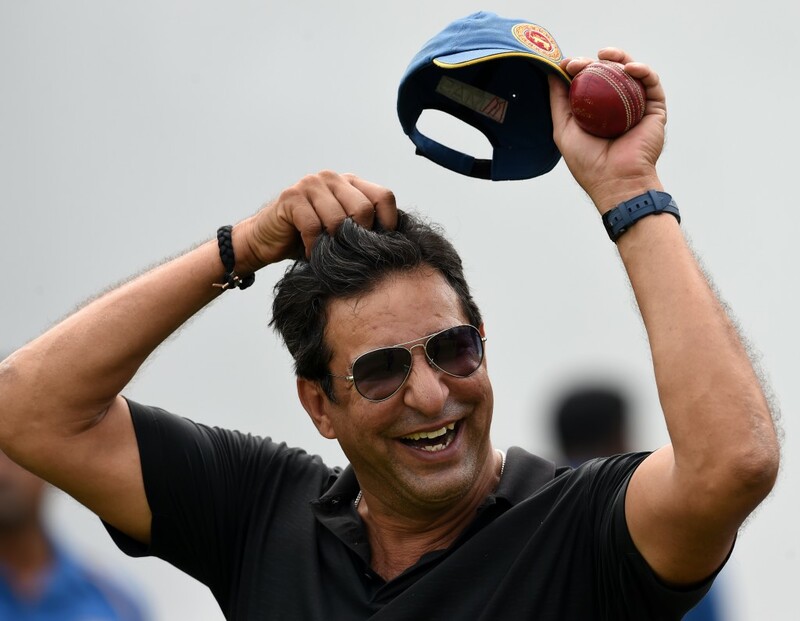 Pakistan fast-bowling great Wasim Akram believes the upcoming Test series between Australia and India will define Virat Kohli’s legacy as a captain. Kohli and his men are set to take on the Aussies in four Tests beginning from December 6 and the Pakistan legend feels that India have a great chance to record a win against the hosts who are still missing Steve Smith and David Warner due to their one-year bans. “Yeah he’s (Kohli) got the best chance (to define his captaincy tenure). It’s inexperienced young Aussie side… go all out and of course if they get early wickets that’s where the struggle for the bowlers is,” Akram said in a chat with NDTV. “I am just worry about bowlers from India, Pakistan when they go there (Australia), sometimes they get excited with the bounce on the pitches, especially at Brisbane. So the idea is to pitch it up, don’t bowl short, short of length delivery, because they will be expecting that,” he continued. Akram feels India’s pacers could struggle in Australia. India have an impressive pace battery at their disposal with the likes of Jasprit Bumrah, Bhuvneshwar Kumar, Ishant Sharma and Mohammed Shami in tow. However, Akram feels that the Indian bowlers could struggle on the bouncy wickets in Australia. “I think the Indian bowlers will have it tough. To start off, there are a couple of drop-in pitches in Adelaide, Melbourne, they are not bouncy tracks any more. Brisbane will have a little bit of bounce. I think at Perth they are playing in a new stadium, I don’t know what sort of pitch they have over there,” said the former Pakistan pacer. Before the start of the first Test at the Adelaide Oval, Kohli and his men will take part in a four-day warm up clash against a Cricket Australia XI at Sydney beginning this Wednesday.